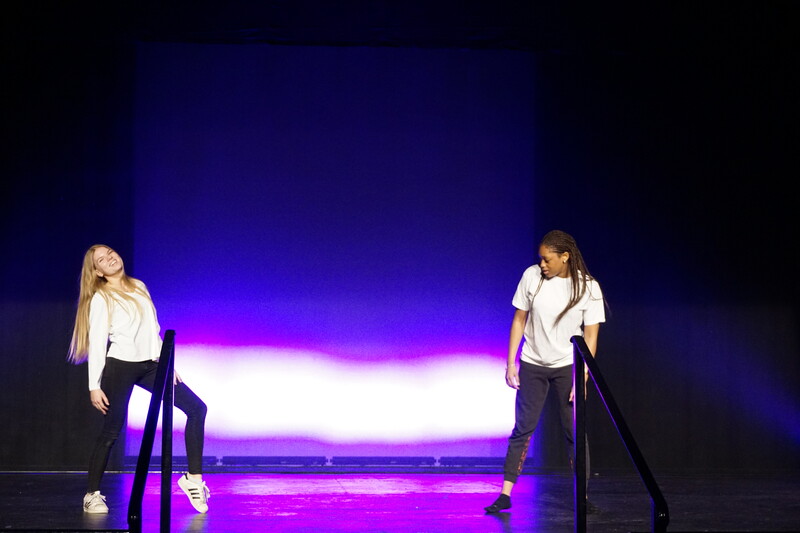 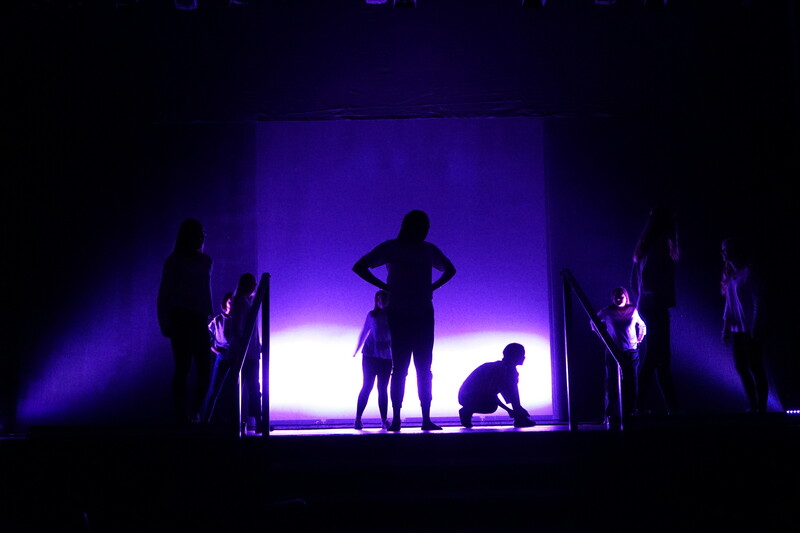 Ella Davis (Lower Sixth) and Izzie Piesse (Lower Sixth) write about the action from this year’s Oakthorpe Presents. 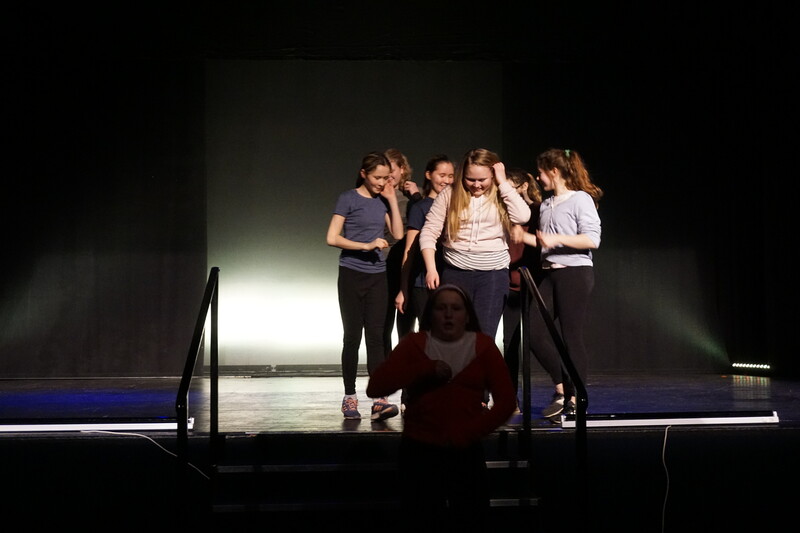 The backstage bustle, the last minute braids and a whole lot of nervous Shells: Oakthorpe Presents was bigger and better than ever! 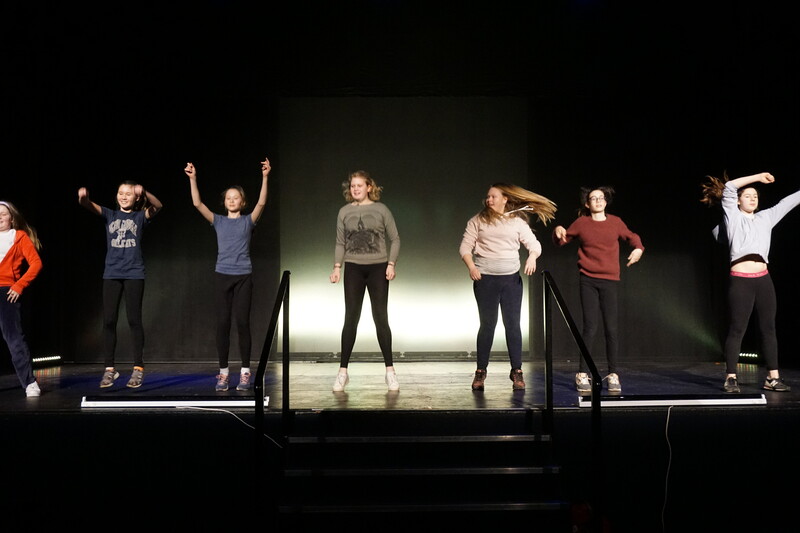 Despite the somewhat hurried preparations the girls managed to put on a great show. 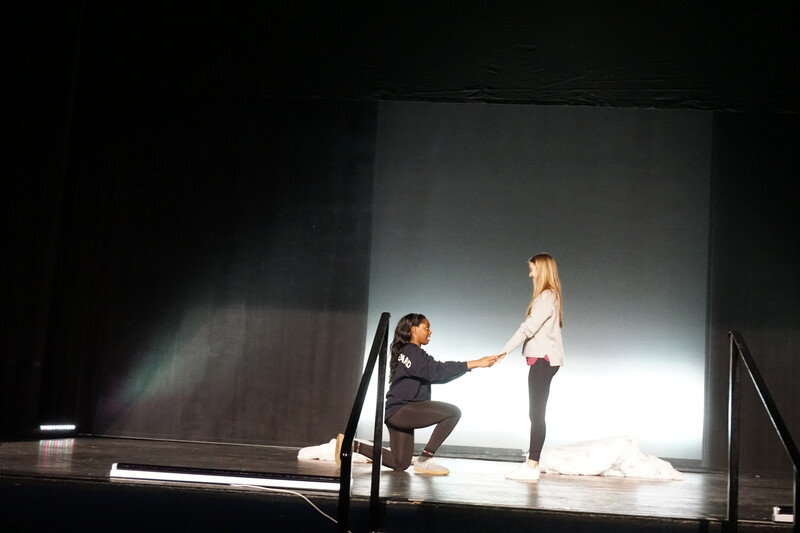 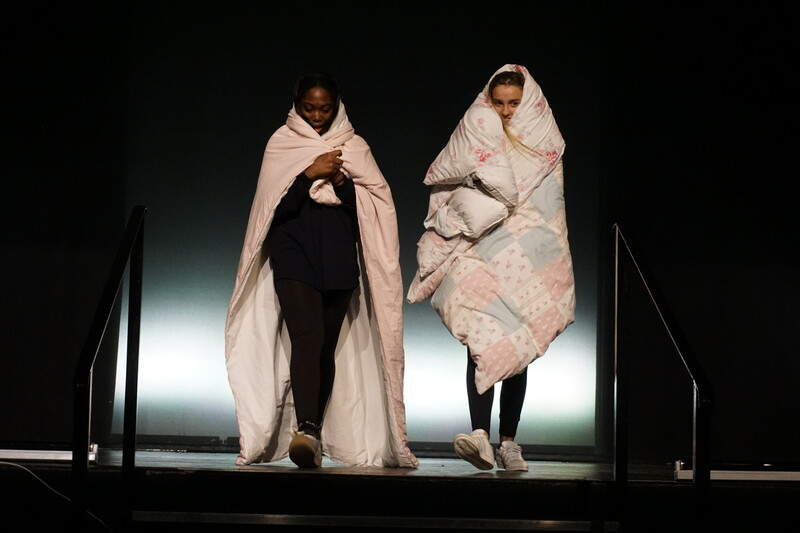 The musical stylings of Sassy Hammersley (Lower Sixth), Daphne Inglis-Jones (Shell) and Tinka Hughes (Fifth Form) were particularly noteworthy, with everyone involved giving spectacular and emotive performances. 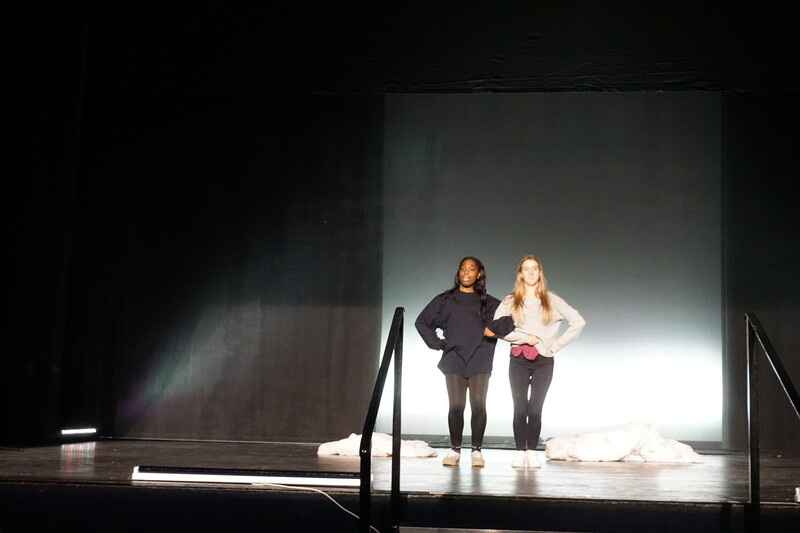 A number of well-choreographed and impressive dances were also a huge highlight. 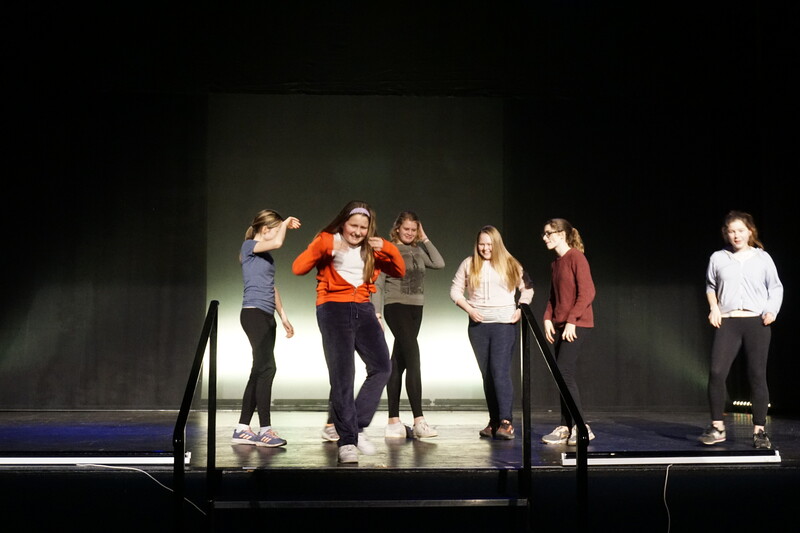 A wide variety of videos, filmed and edited by Cicely Vane (Lower Sixth) and Izzie Piesse, gave a rare behind-the-scenes look at the diverse and fun-loving house that is Oakthorpe. 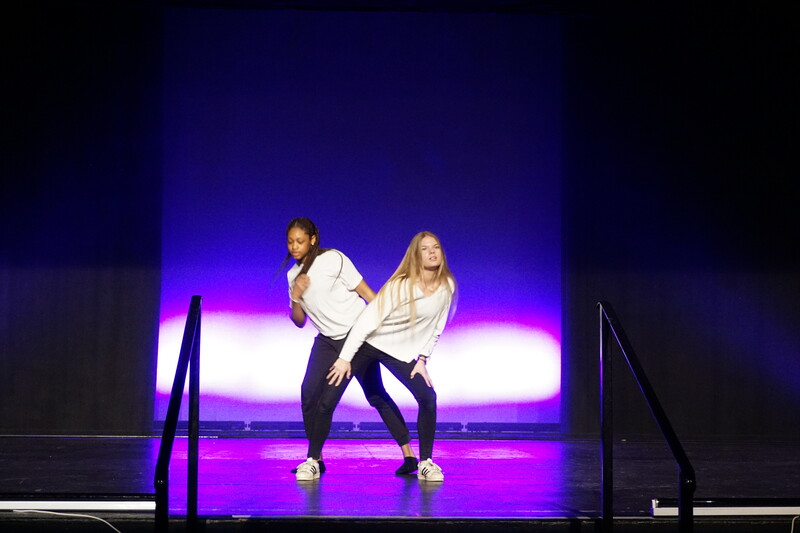 Overall the evening was a great triumph and showcased the many talents of the House.